The S-B: THE NEW GONE GIRL (again)? Unless you've been living under a rock for most of 2013 (and that rock had no wifi) you can't have missed Gone Girl. The third novel of erstwhile Entertainment Weekly writer, Gillian Flynn, over the past year GG has gone from word of mouth social media must-read to the book most likely to be seen on every other sunbed (and that's not counting the kindles). Flynn is at the vanguard of a new wave of psychological thriller writers - mainly, but not exclusively, female - who have given the genre a new lease of life. Brilliant, unputdownable reads that happen to have a crime or two at their heart. Chances are, they also have a compelling relationship drama. And, perhaps coincidentally, a dual narrative. Here's my pick of the contenders for Gone Girl's crown. Having won the Arthur C Clarke science fiction award for her second novel, Zoo City, South African Beukes took the concept popularised by The Time Traveller's Wife and turned it inside out, creating two perversely sympathetic characters in the process. Harper Curtis is a serial killer who travels between the 1920s and the present day in search of the shining girls whose light he is compelled to snuff out. Kirby Mazrachi is the one that got away. The sole survivor who sets out to hunt down her mysterious assailant. Beautifully written, skilfully plotted, entirely original and without a sexual assault in sight, this wiped the floor with Gone Girl. 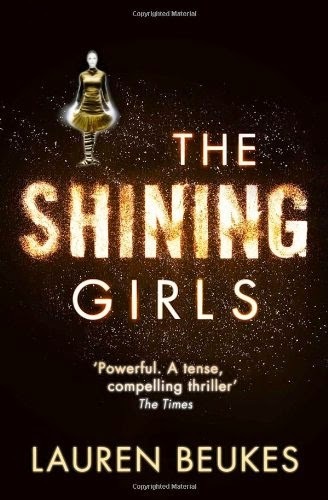 The Shining Girls (Harpercollins) is out in paperback now. Like Gone Girl, The Silent Wife is the unsettling tale of a relationship in collapse told in parallel by two unreliable (and not 100% pleasant) narrators. After twenty years together, Todd and Jodie are on the rocks. He deals with the tedium by cheating, her response is to bury her head in the sand. But when one of Todd's affairs boils over, denial is no longer an option. Sharp, psychological and intricate, if you've ever wondered just how far you'd go if you had nothing left to lose, this will make you do a double-take. 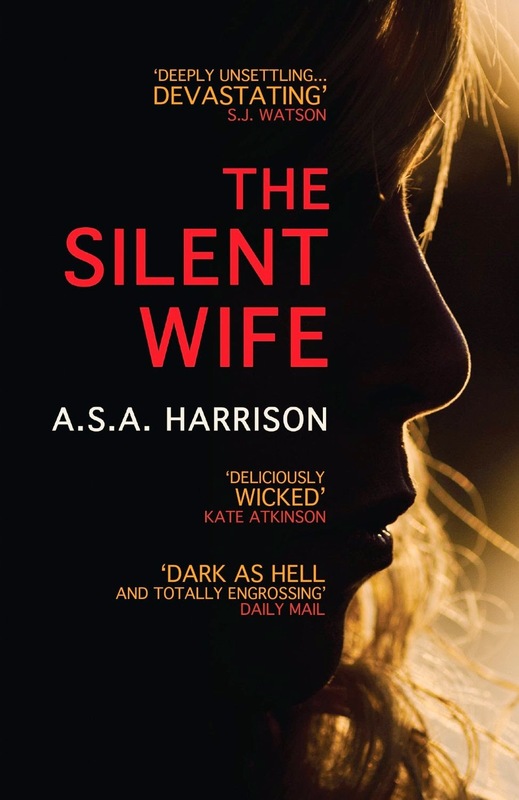 The Silent Wife (Headline) is out in paperback now. "I've always wanted a baby...it's been an ache deep in my soul for as long as I can remember, a sickness, a malignant desire..." Hooked yet? Give it a couple more pages and you will be. Hayes third novel is a classic cuckoo in the nest tale with a disturbing twist. Seemingly got-it-all Claudia is pregnant with her third child and looking for a nanny. Enter Zoe. But something about Zoe doesn't feel right, and soon Claudia's suspicions are confirmed... This book is almost impossible to review without spoilers, so I won't. All I can say is, you won't see it coming. 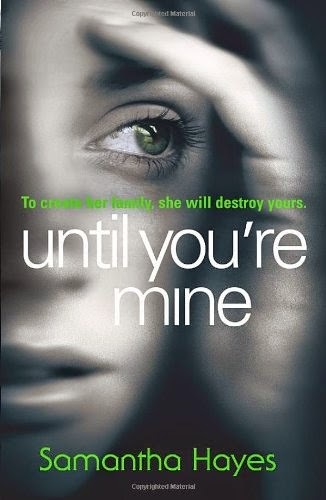 Until You're Mine (Century) is out in paperback now.